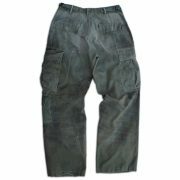 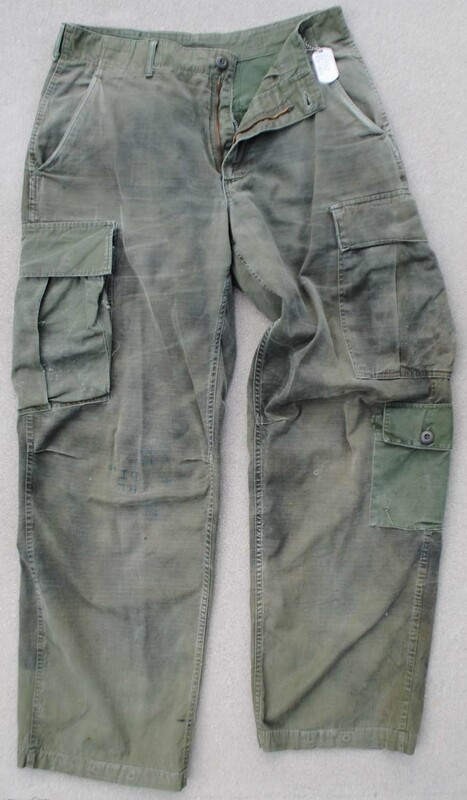 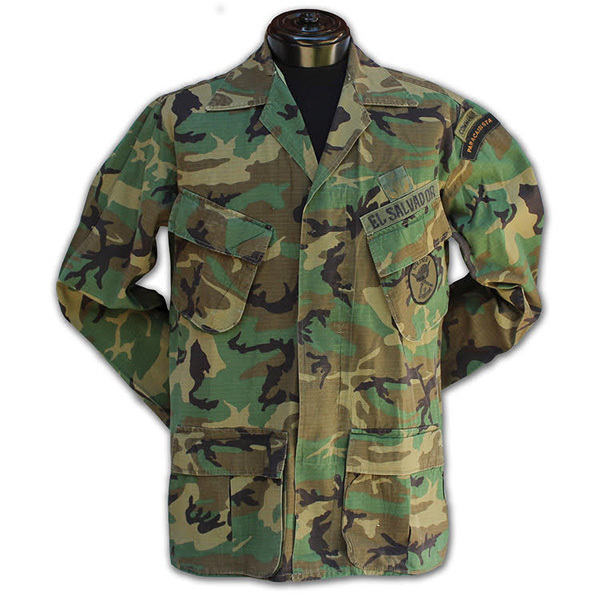 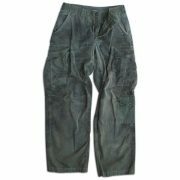 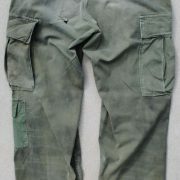 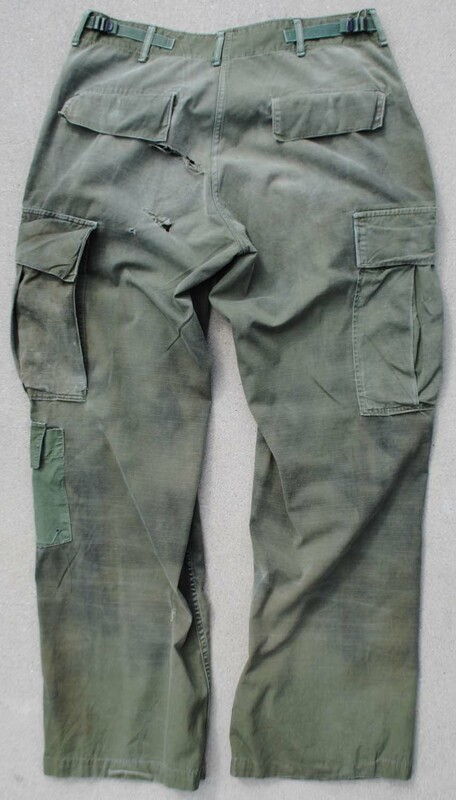 US, 3rd model, rip stop, OD green pants that were issued to and modified by a MAC V SOG veteran. 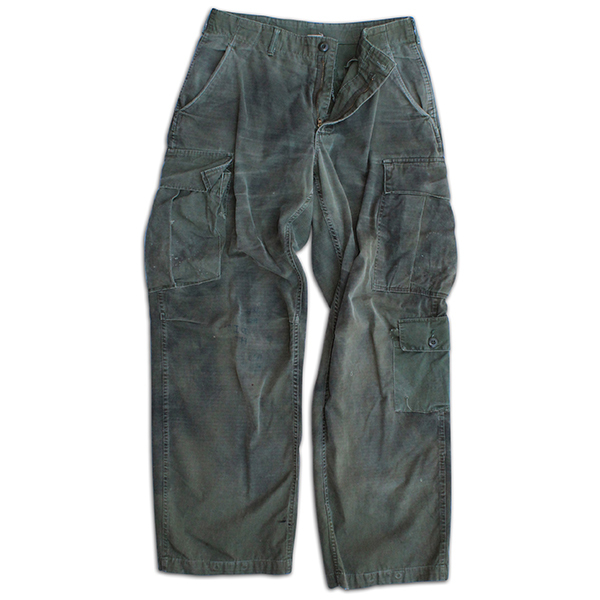 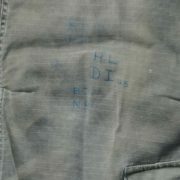 The garment was modified with the addition of ankle pockets and faded spray painted shadows. 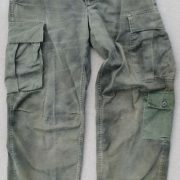 The pants show honest, heavy wear with a couple tears in the buttock area and have pinned notes written on the knee areas of the pants as the veteran was on the radio. 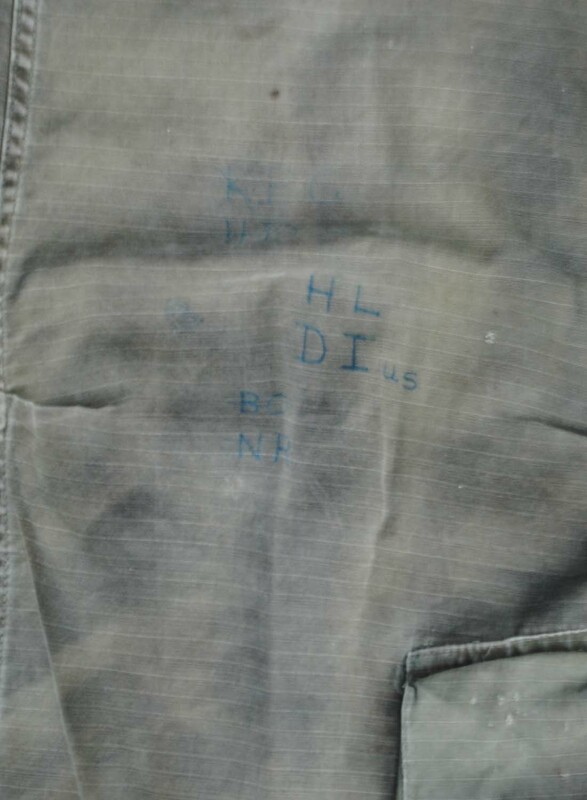 The item came from the estate sale of William Curry, Recon Team New Hampshire and will come with a reprinted picture of the veteran while in Vietnam.